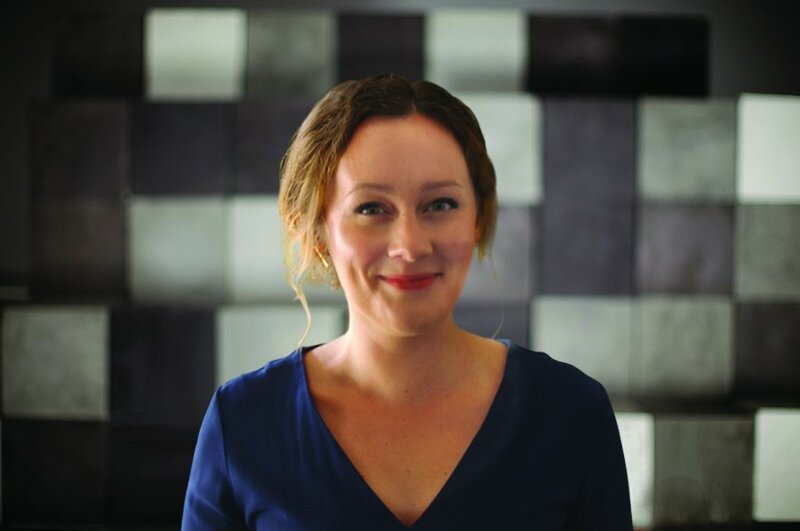 The State of the Arts is pleased to welcome Jessica Ramsey Loy on board to our Leeds team, acting as our interim editor as we relaunch our website this autumn. Jess is a native New Yorker, having made her way to the UK in 2007 to undertake a Master’s in Arts and Cultural Policy at Goldsmiths College in London. Jess’ first passion and early studies were in music, going on to work in arts management and digital marketing in New York City, London and Dubai. Nine years later, she has found herself in the vibrant city of Leeds with her northern other half. Jess joins an active team of writers in the Leeds, and is looking forward to unfolding the treasure trove of happenings in Leeds through working with The State of the Arts. If you live in Leeds and would like to write for the site, get in touch: jack@thestateofthearts.co.uk.